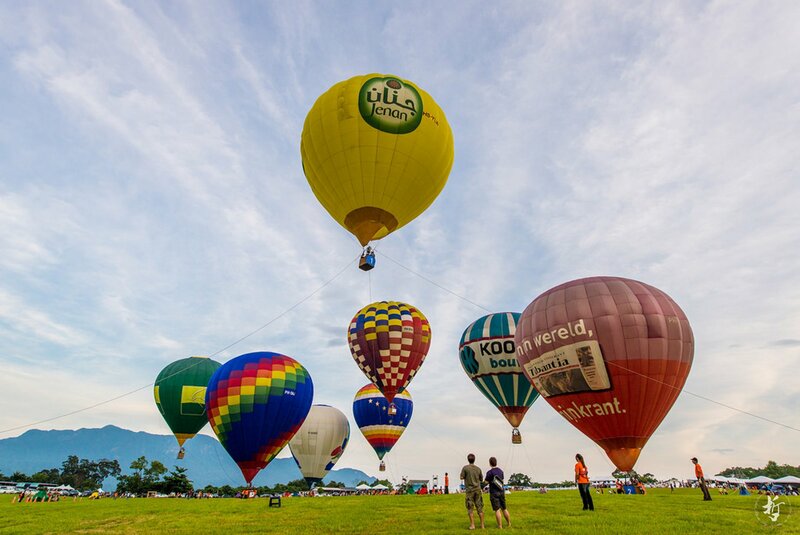 The Taiwan International Balloon Festival includes flying shows, mooring activities, balloon rides, a night glow music concert, balloon wedding celebrations, and a summer camp all providing visitors with something to take home as well as great memories. 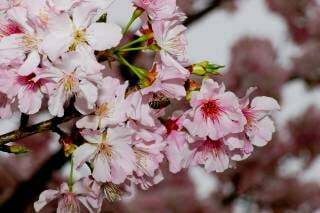 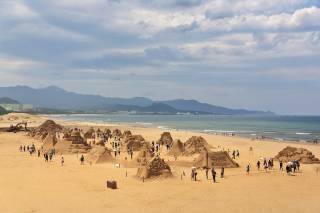 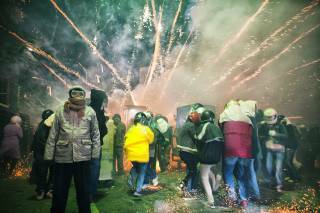 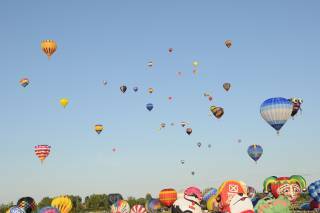 The festival has been held each summer for ten weeks since 2011. 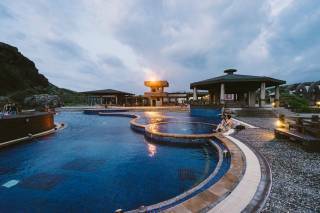 Its center is the beautiful Taitung County’s Luye Plateau, located among the picturesque mountains in Taiwan’s enchanting East Rift Valley. 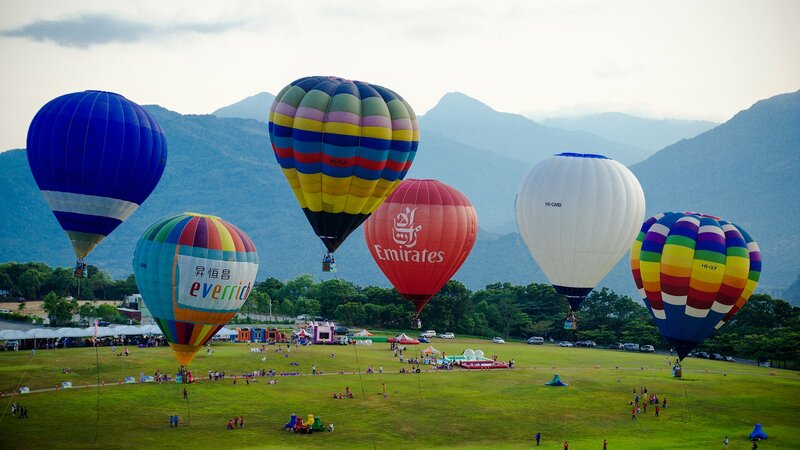 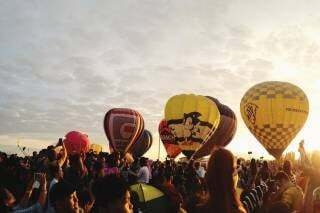 According to Taitung County, the Taiwan International Balloon Festival has been visited by 4.6 million people since the inception of the event. 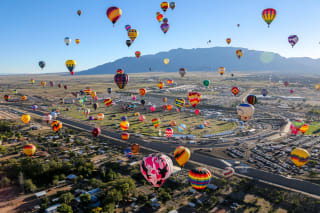 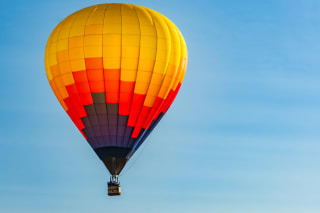 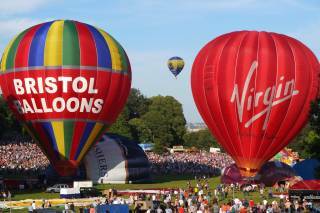 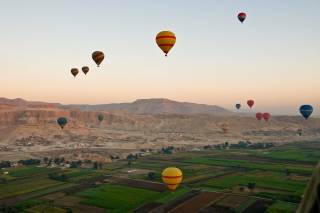 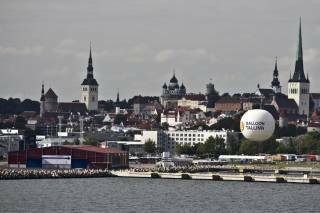 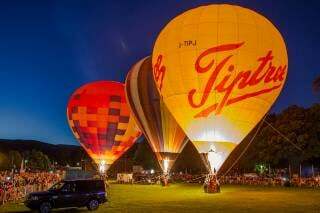 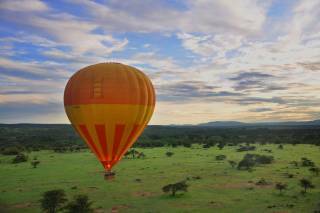 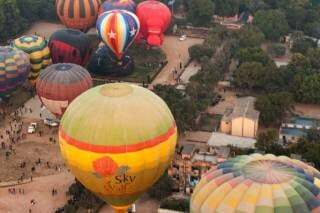 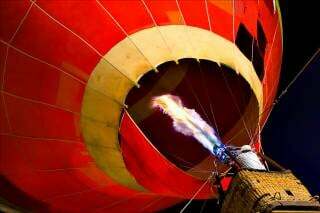 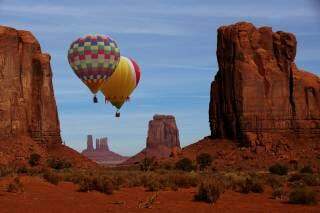 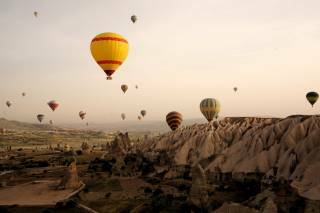 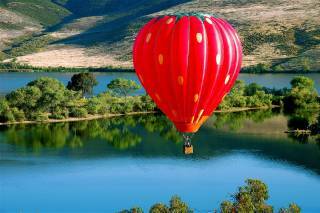 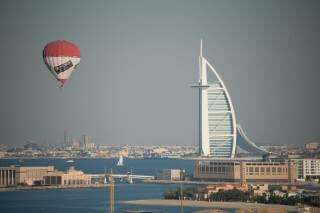 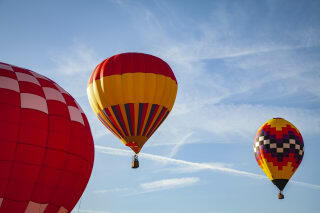 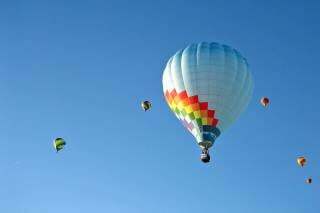 It has also gained recognition as being one of the 12 most famous hot air balloon events on the planet. 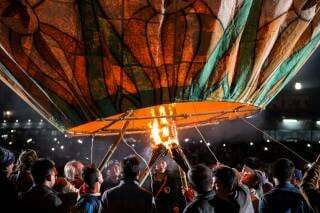 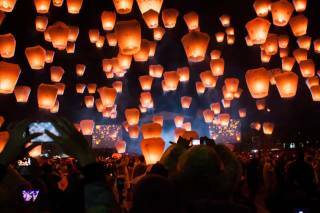 The Taiwan International Hot Air Baloon Festival features about 40 balloons, 3D light shows, and live music concerts. 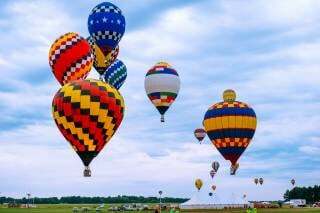 Some balloons resemble cartoon characters such as “Up” and “Minions,” others look like bulldogs, chicken, Christ the Redeemer, Orient Express trains, and more. 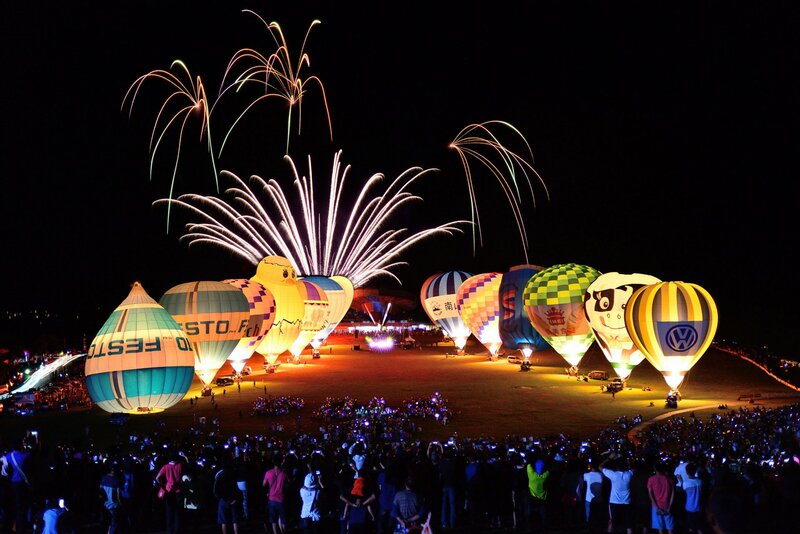 Concerts take place in the evenings, showcasing balloons, laser shows and 3D projections, dancing water shows, and even Taiwan’s fighter aircraft​s. 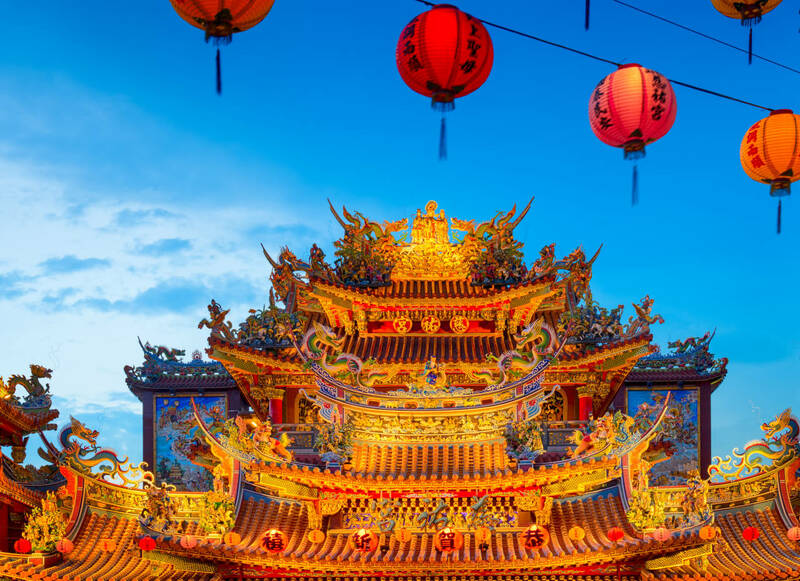 During the festival, the whole city of Taitung features music shows at various local spots such as Luye Gaotai, Sansiantai, Jhihben Hot Spring Area, Dapochih, The Aurora Garden, Zhi-Hang Air Base, and National Taitung University Library. 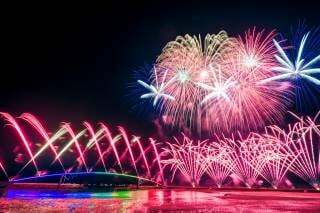 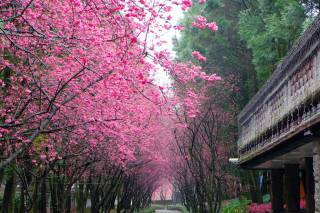 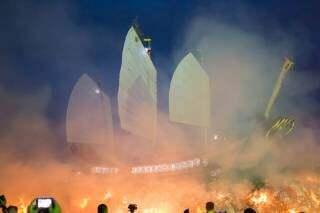 The grand opening concert and show takes place at Luye Gaotai.